Arranged in amphitheatre style in a valley, between the hills on which there are olive groves, orchards and vineyards, it overlooks the landscape of the Gulf of Asinara. 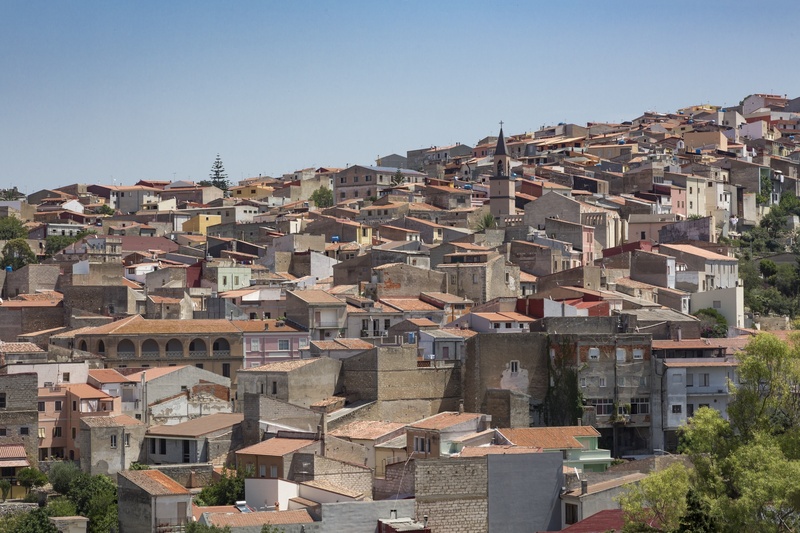 Sennori is a village with seven thousand inhabitants, squeezed in between Sassari and Sorso, in Romangia, a territory that gets its name from Romania, 'the lands conquered by Rome', in contrast to Barbarism. The village may have emerged during the Roman age, as a garrison-village, mentioned for the first time in documents written in 1082. The Palattu Ezzu reminds us of the feudal age. Today it is basically an agricultural village that produces excellent olive oil and wine, the primary sources of its wealth. 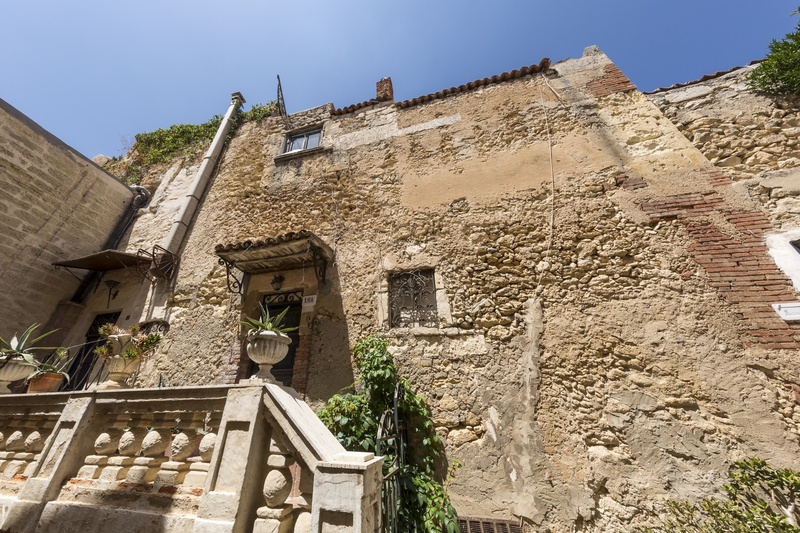 Not surprisingly, it belongs to the national associations ‘città dell’olio’ e ‘città del vino’ (city of oil and city of wine - and is the first Sardinian Municipality to receive this title). 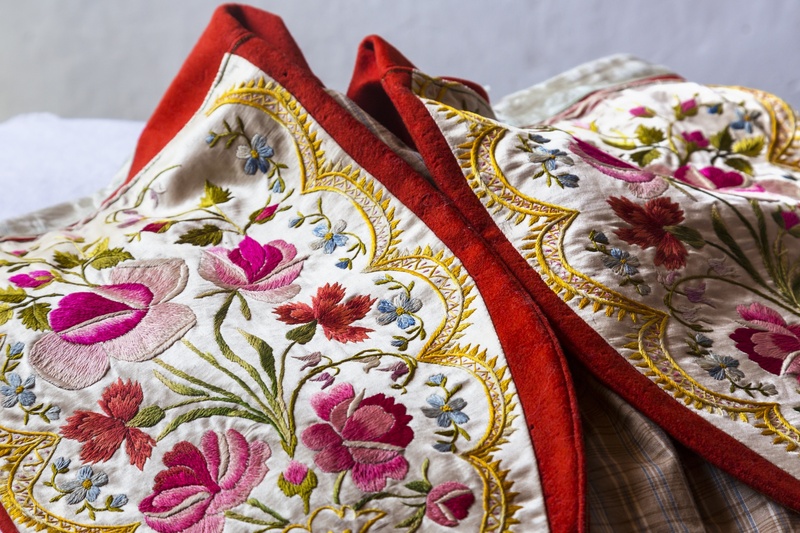 Sennori is also famous for its artisan tradition, expressed in the art of weaving, with the production of baskets made from the leaves of the Mediterranean dwarf palm, and in the traditional dress: it boasts four women’s variants, among the most precious in Sardinia. The men’s dress is also very rich. 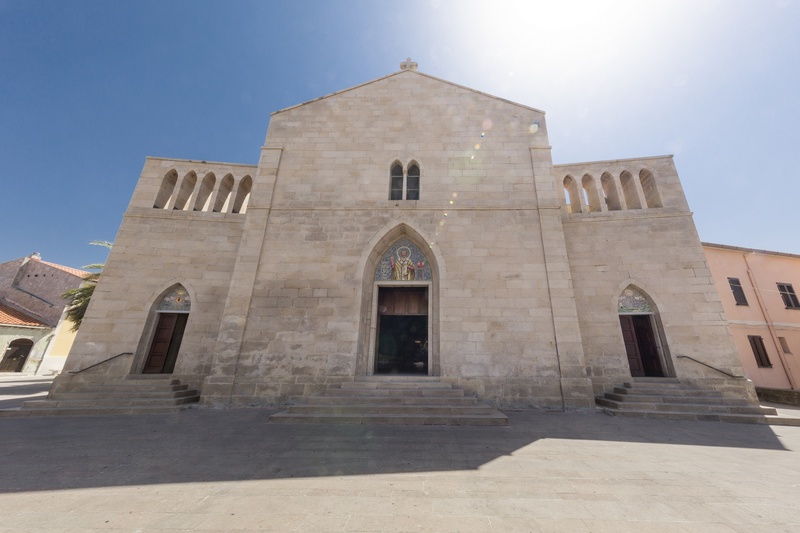 The main religious building is the seventeenth century parish church of San Basilio Magno. Façade and bell-tower rise in the upper part of the village: you can see them from every corner of the village. 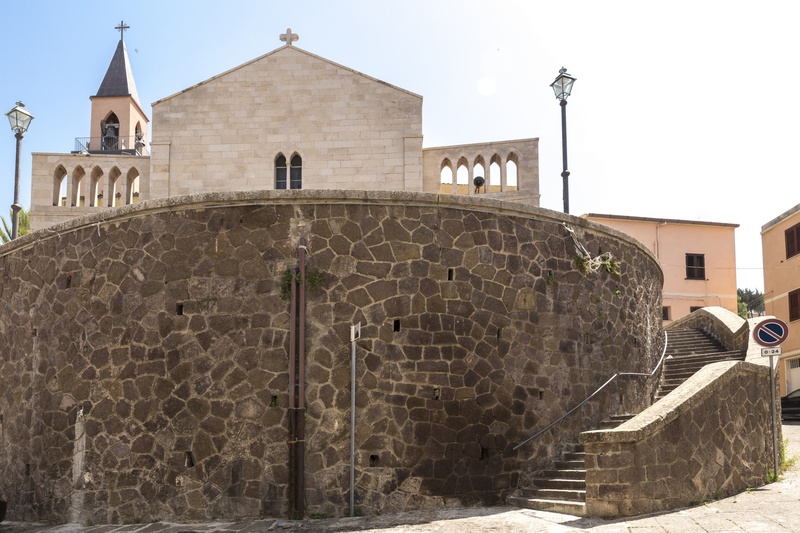 Also worthy of a visit are the churches of Santa Croce, with its 18th century wooden altar, the church of the Rosario, the little eighteenth century church of Santa Lucia and the rural church of San Giovanni Battista, where the most important celebration takes place, famous for the impressive procession of knights and the parade of traditional costumes from all over the Island. As well as the religious celebrations, the village hosts cultural festivals like the International Symposium of Sculpture with world-class artists. In February, there is the Romangia award for Sardinian literature and in July there is the international folk festival. 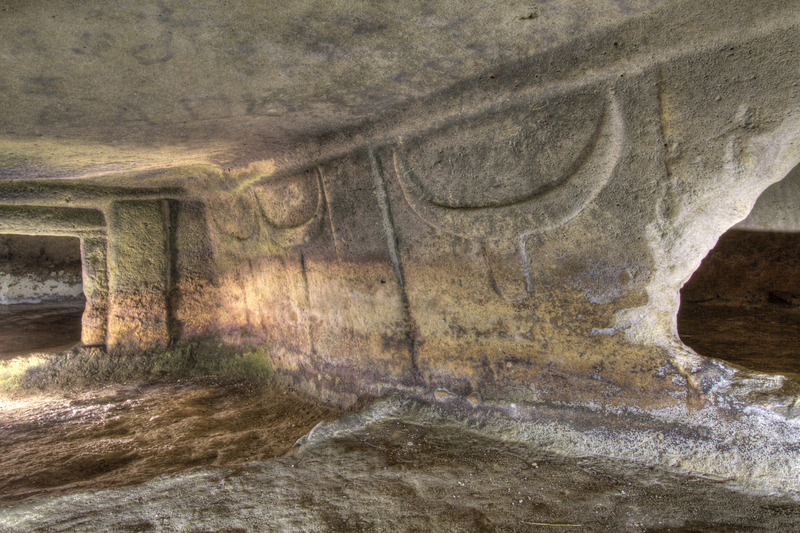 The territory contains evidence of the Pre-Nuragic age, like the Domus de Janas Del Beneficio Parrocchiale (Benefit of the Parish), dug out of a limestone rib and decorated in relief, one of the most interesting from prehistoric times on the Island. Then there is the Serra Crabiles, dug out of the rock and lined with brickwork, including various Domus de Janas and Dolmen and Orthostatic tombs. The façade has been monumentalised with a quadrangular stele. There are numerous single-tower Nuraghi that represent the Bronze Age, including Sa Pattada, Chercos, Iscala de Todde and above all Badde Margherita, as well as several complexes, like Su Nuraghe and Badde Puttu, surrounded by circular huts of vast villages and the Tomb of Giants of Oridda. There is also abundant evidence of the worship of water deities with sacred wells and fountains: Funtana de Su Anzu, Funtana de Sa Conza and the fountain of Geridu.